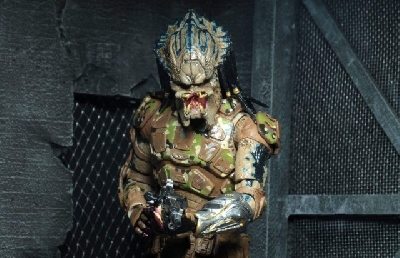 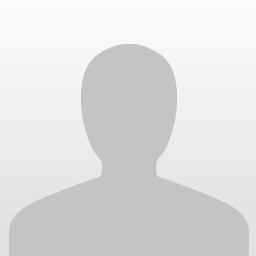 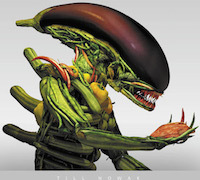 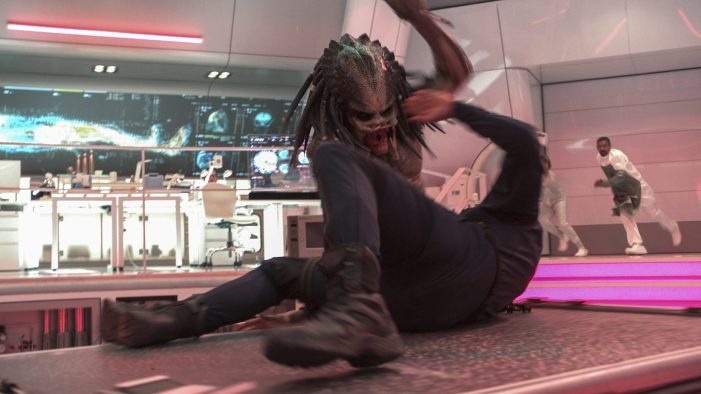 The Predator awakens during experimentation in new movie stills! 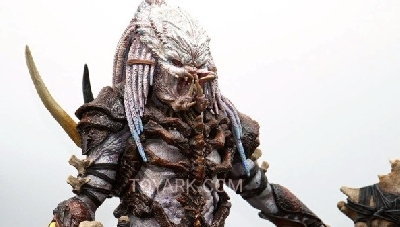 Thanks to Sohu (via AvPGalaxy) for the images! 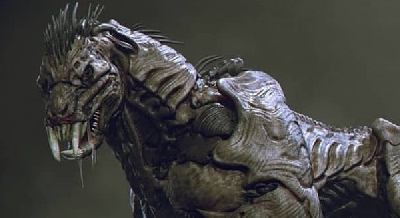 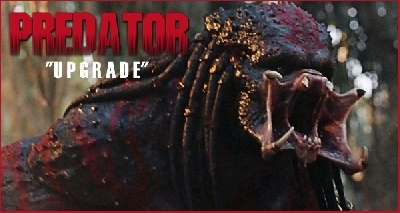 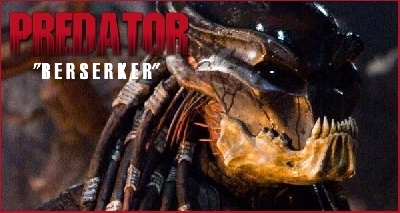 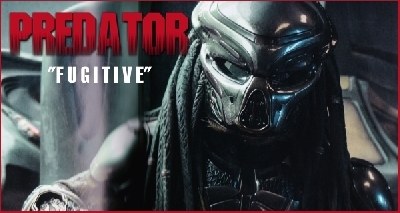 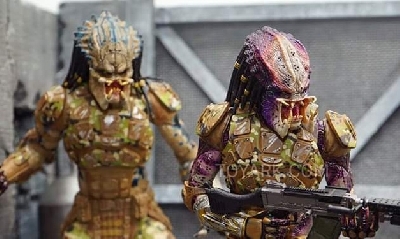 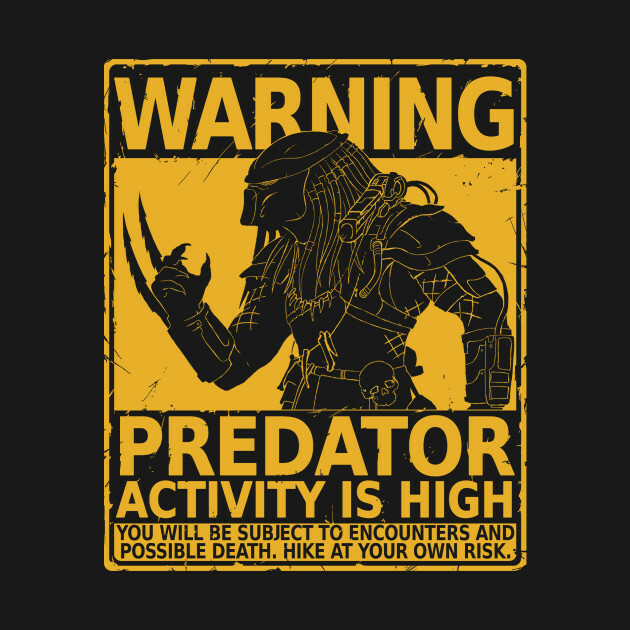 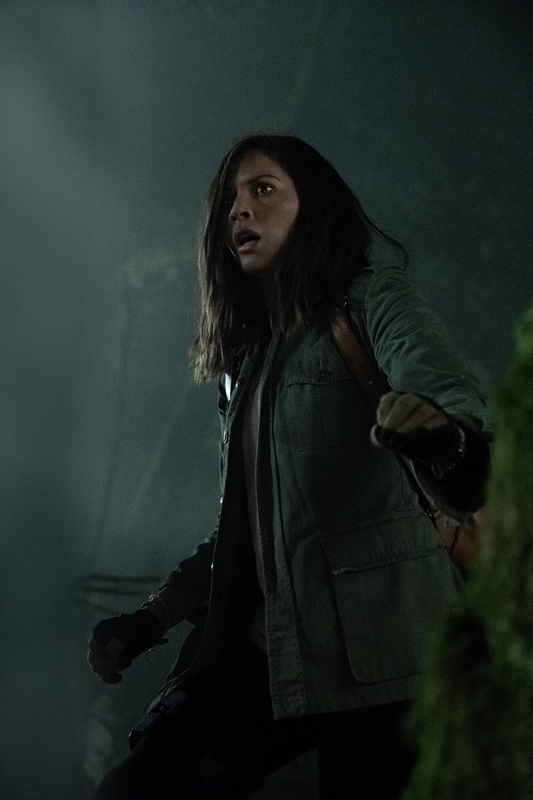 1 Fan responses to The Predator awakens during experimentation in new movie stills! 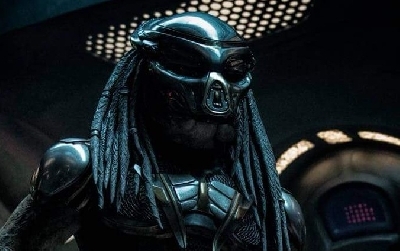 What seems interesting is that this seems like a Predator with no tech and all brute force. 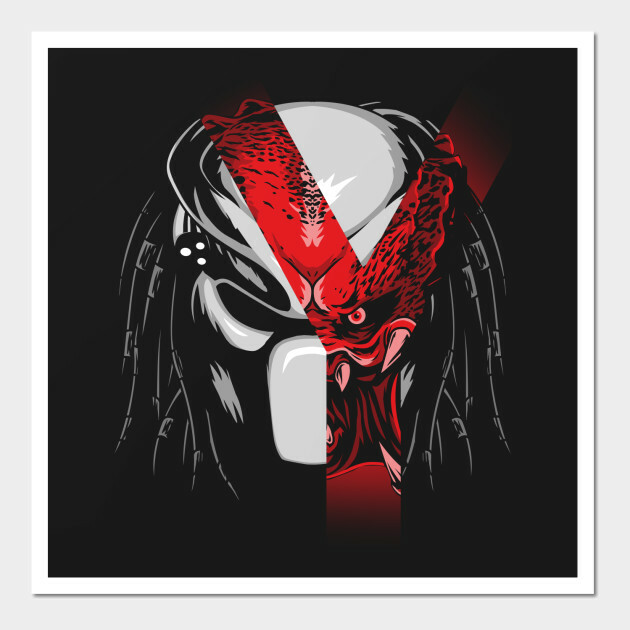 Pure.